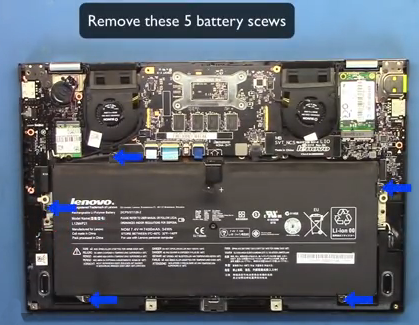 Remark: Unfit Lenovo Ideapad YOGA 13 Series. 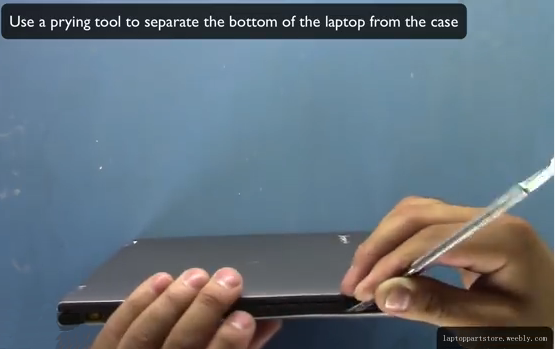 Lenvo YOGA 2 series have lenovo YOGA 2 11 series(11.6") and lenovo YOGA 2 13 series(13.3"). 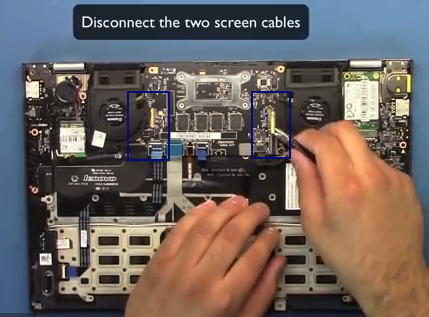 Please check the images and description carefully. 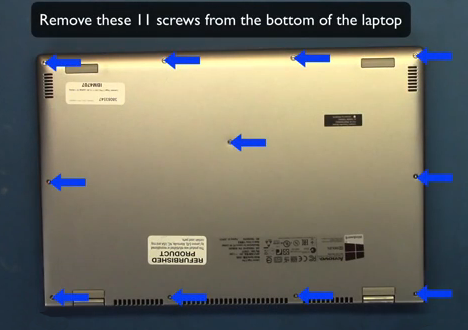 You will receive what you see! 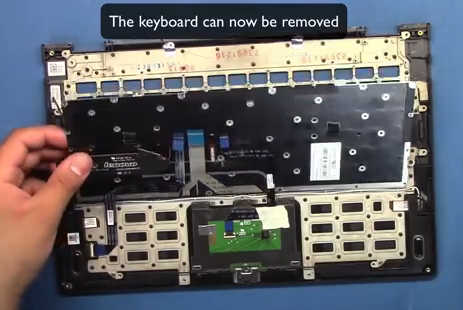 Remark: This one is with short keyboard cable. 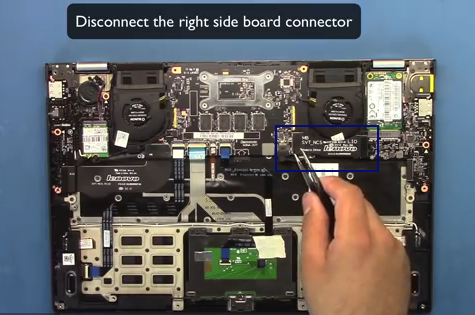 Please ensure yours is the same. 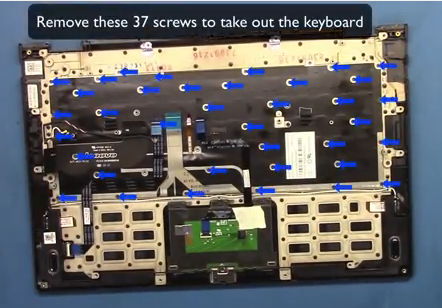 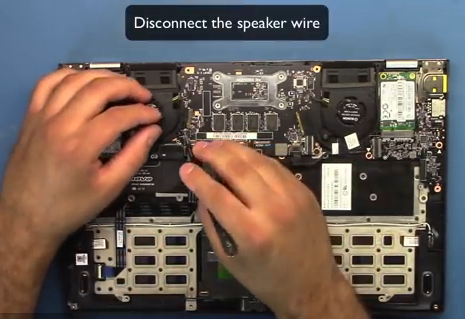 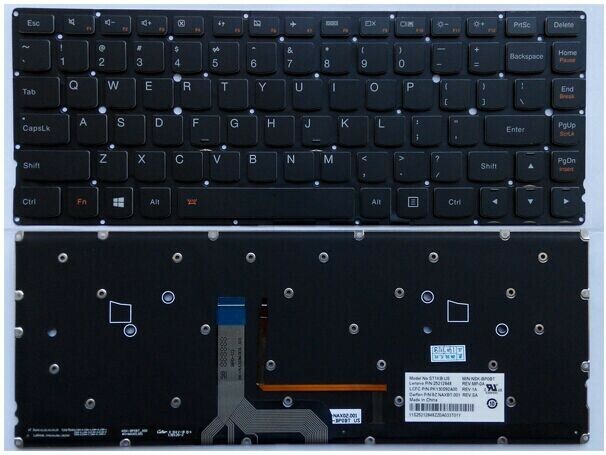 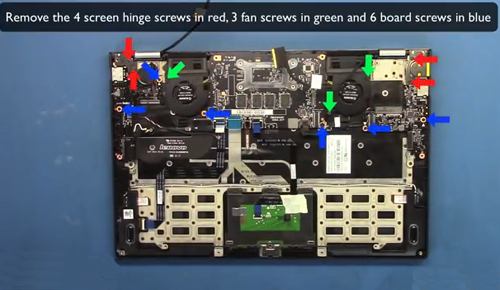 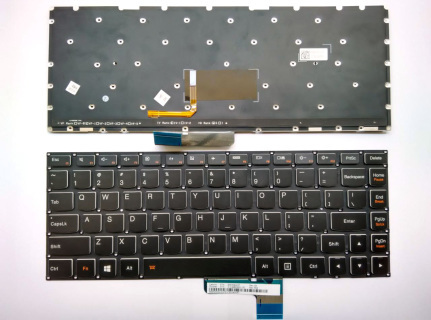 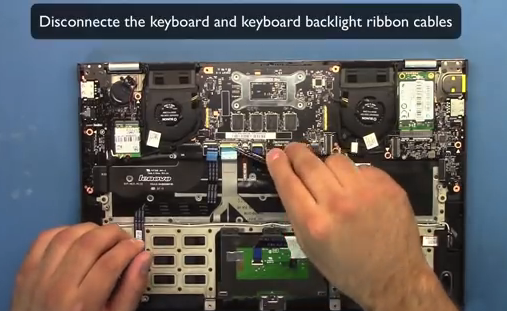 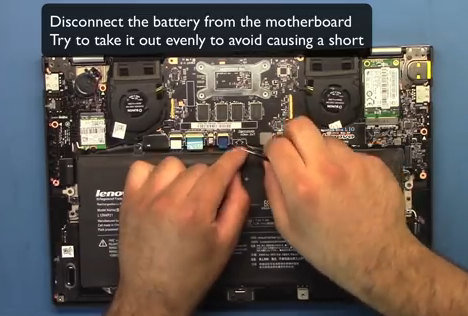 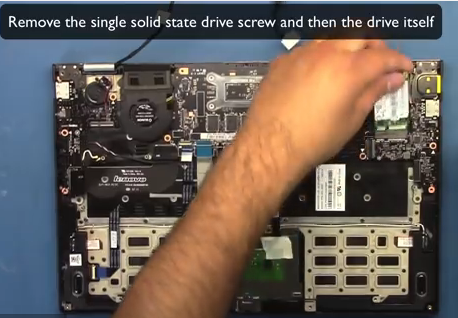 Replacing the Lenovo Yoga 2 13 keyboard is not easy, you need to disassemble the laptop entirely. You can refer to following pictures showing the Lenovo Yoga 2 13 disassembly procedure firstly, then decide to do it by yourself or not. 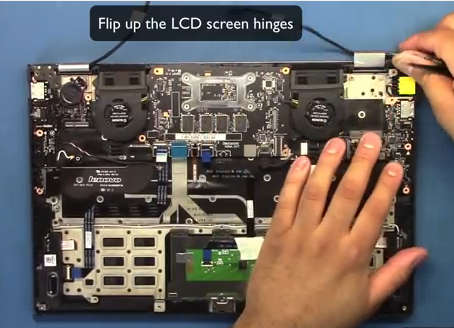 Reverse the procedure to assemble the laptop.